In Sheelasha Rajbhandari’s painting, a boar holds a big round object in its tusks as it emerges from the water. The image suggests Lord Vishnu’s Varaha Avatar rescuing the earth, but look again and it is a woman rescuing a gas cylinder from an inundated city. The painting features in the 7th edition of Amalgam at the Siddhartha Art Gallery– an example of how contemporary artists in Nepal are exploring its socio-political reality on canvas. Mekh Limbu’s vertical painting features houses stacked on each other leaving no space to breathe between them. Hitman Shrestha features portraits of people of all backgrounds set against documents they are unable to read. The exhibition also shows how different artistic styles are evolving and melding as artists of different genres interact with one another. Two paintings by senior Mithila artist SC Suman veer away from traditional styles, and instead of depicting deities, show Kathmandu’s congested life. There is experimentation not just in content but also in form. There are staged photographs, mixed media, installations, and sculptures incorporating non-traditional mediums. A two-day workshop on ceramic art was held by the senior ceramic artist Gopal Kalapremi. 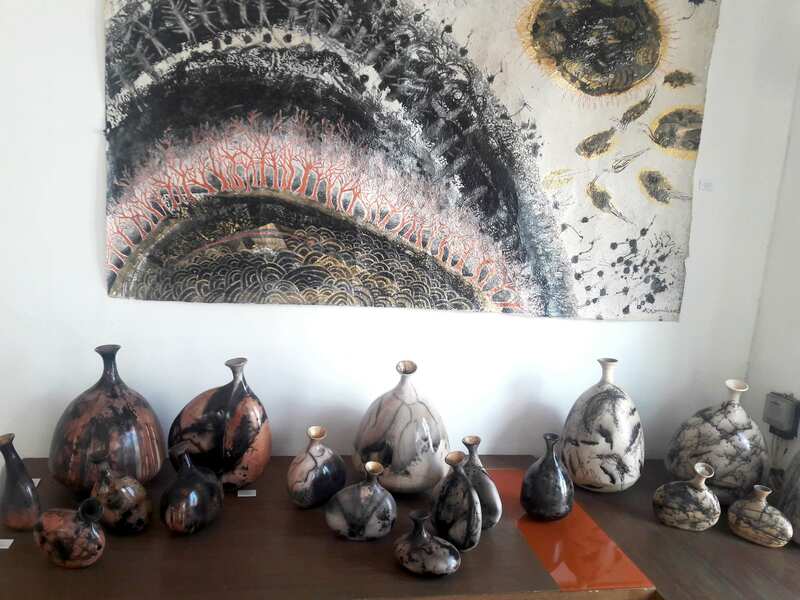 The exhibition brings together many senior artists established in their genre, like the ceramic artist Kalapremi, printmakers Birendra Pratap Singh and Seema and Umashankar Shah, painter Shashi Bikram Shah, etc. 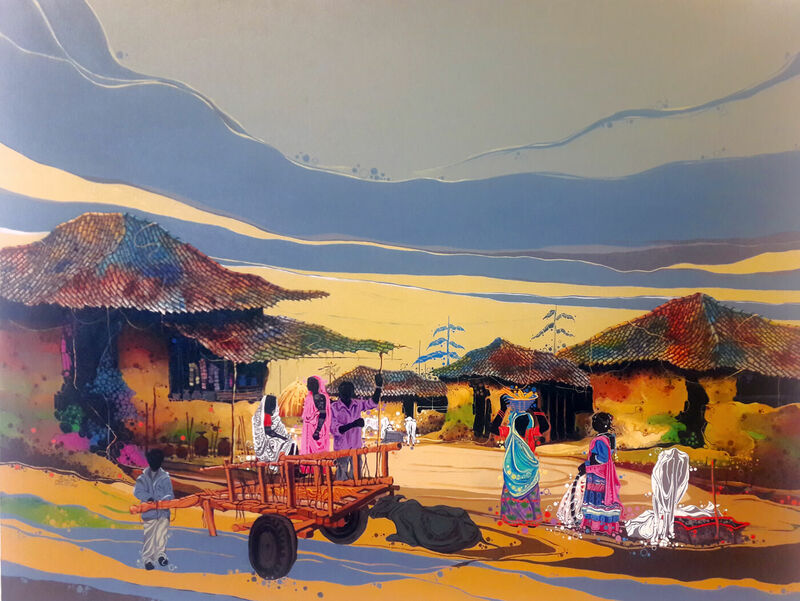 It is also a rare opportunity to view artwork by the recently deceased Manuj Babu Mishra. 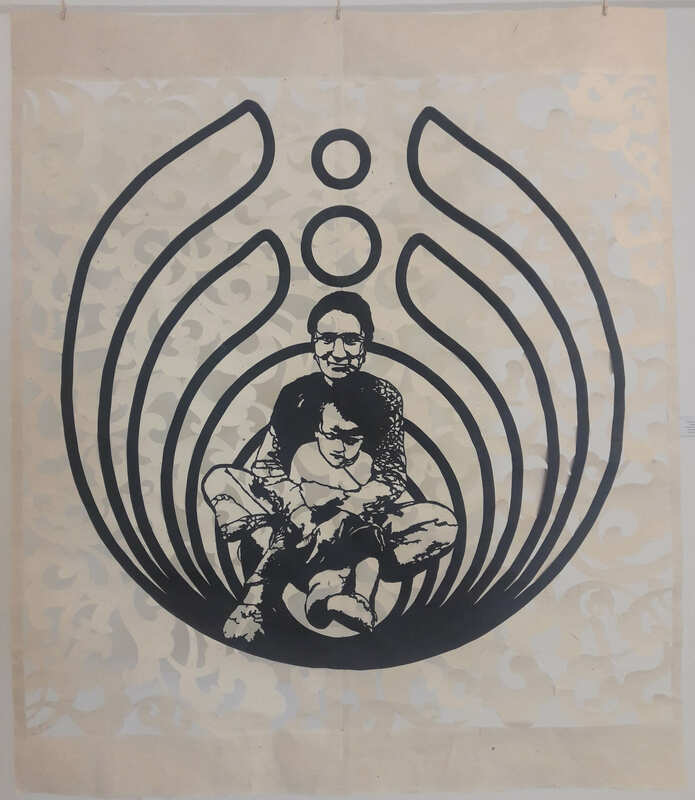 Amalgam began in 2007 and has been bringing together artists of different genres and generations ever since. Despite the presence of established artists, its aim is to promote young artists from Kathmandu University, Sirjana and Lalitkala Academy and visiting international artists, says the coordinator and artist Prithvi Shrestha. A special feature this year is learning raku ceramic techniques with master artist Gopal Kalapremi Shrestha. Artists featured: Aditya Aryal, Aman Maharjan, Anamika Gautam, Ang Tsherin Sherpa, Anisha Maharjan, Bidyaman Tamang, Bikash Shrestha, Dipak Lama, Gopal Kalapremi Shrestha, Hari Adhikari, Hariom Mehta, Hit Man Gurung, Ishan Pariyar, Jhankar Sapkota, Kabi Raj Lama, Kailash K. Shrestha, Lavakant Chaudhary, Laxman Bazra Lama, Man Bahadur Bal, Mekh Limbu, Nabin Nalbo, Nabina Sunuwar, Niroj Bade, Prabin Shrestha, Pratima Thakali, Prina Bajracharya, Prithvi Shrestha, Rajan Pant, Rishta K.C, Sagar Manandhar, Samir Meher, Sandhya Silwal, Sangee Shrestha, Saurganga Darshandhari, Sheelasha Rajbhandari, Shushank Kalapremi Shrestha, Sony Rai, Subash Tamang, Sujan Dangol, Suresh Basnet, Sushila Singh, Sushma Shakya. What can Nepal learn from Ethiopia?